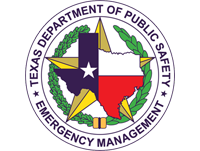 The mission of the Texas Water/Wastewater Agency Response Network (TXWARN) is to support and promote statewide emergency preparedness, disaster response, and mutual aid assistance for public and private water and wastewater utilities. Working closely with the TCEQ and the State Emergency Operations Center, TXWARN is prepared to assist water and wastewater utilities in response and recovery during major system outages and increase your preparedness by providing new tools and proven practices that can enhance your utility’s readiness to recover should disaster strike. Membership is free to all public and private utilities in Texas, and through our Statewide Mutual Aid agreement, when response is needed, we will work to assist when possible and resources are available. There is no cost and never any obligation. TXWARN is just one more important tool in increasing your ability to recover from major system outages. If you are not a member, JOIN TODAY. © Texas AWWA 2018 - all rights reserved. 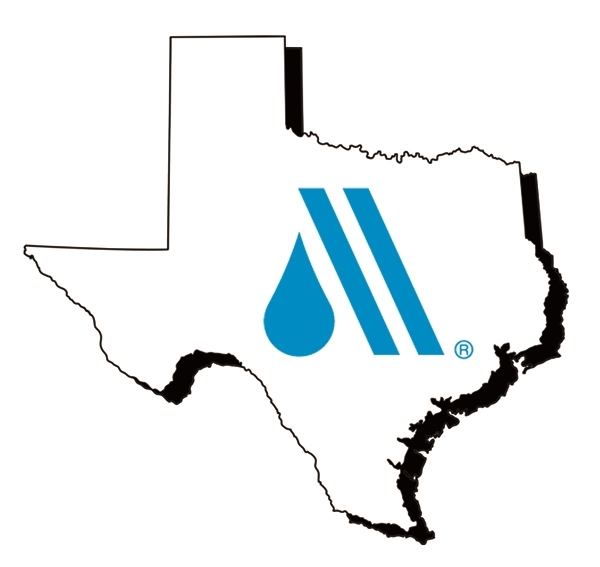 Texas AWWA is the orginator and owner of TXWARN, the Texas Water/Wastewater Agency Response Network, and controls all interests in the TXWARN concept, website and database. 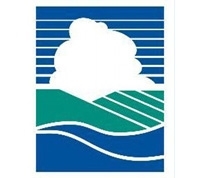 Information contained on this website is considered secure and Texas AWWA, acting on behalf of the TXWARN partners, acts to maintain the privacy of all secured information. No others have claim to this information and information on this site cannot be used for any other purpose than for mutual aid. No portion of this website may be duplicated without express permission of Texas Section AWWA.